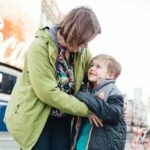 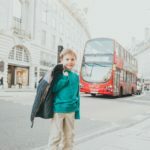 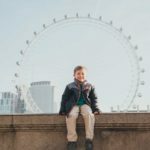 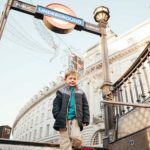 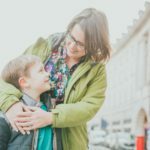 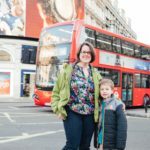 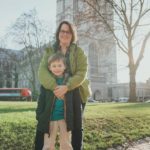 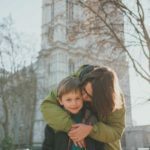 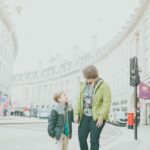 Thanks to AirBnB Experiences, half of the family got to experience a photo shoot across the pond while in London for a week. 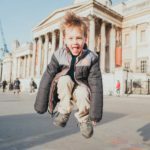 Our photographer Luis traveled from Mexico to settle in Europe for a while to photograph tourists and fashionistas alike, before eventually settling in California one day. 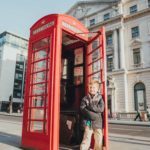 We enjoyed his company and checking out the sites, including Piccadilly, Trafalgar’s Square, the London Eye and Westminster Abbey. 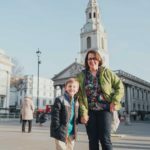 Have a look at some highlights!